The most fun Schools Shows Magician Magic OZ. Magic OZ is one of the most popular and sought after Schools Shows magician around today. 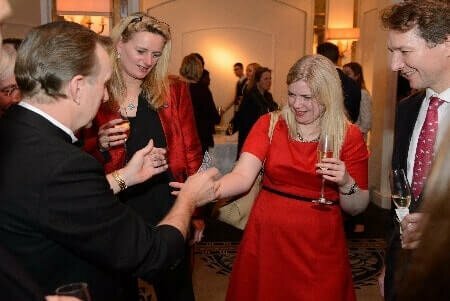 He offers his comedy magical services as a table magician and birthday party magician at family private parties, lounges, restaurants and private venues. 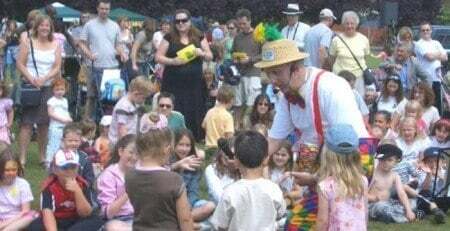 He also entertains children at schools shows, school fund raising events and is know as the favorite Schools Shows magician. Though he is based locally, he organizes parties and fund raising events at schools in Surrey, London, Kent, Middlesex, Hampshire, Sussex, and all venues throughout southern England and covers the UK. Specialized Services offered by Magic OZ. 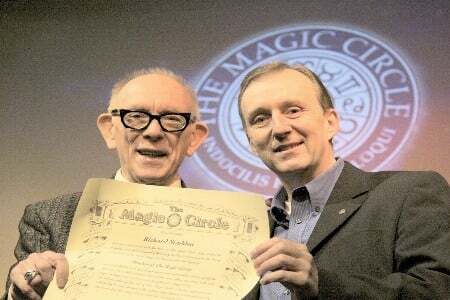 As a member of the renowned and famous Magic Circle, Magic OZ possesses the expertise to entertain a varied age group that includes children from 3-15 years and adults from 16-103 years. He modifies his Schools Show, depending on the average age of the attendees and always designs and makes his magic suit the honoured party guest to make it the best Surrey Schools Shows magician you can find. For children between 3-4 years, he organizes birthday shows that include lots of foot tapping music, dance and intriguing puppets, and balloons animals. 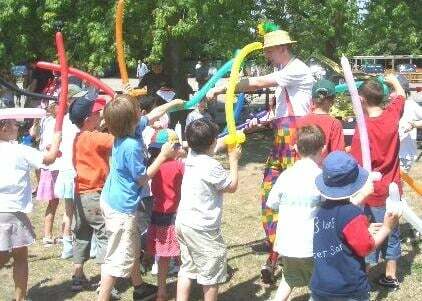 For children between 5-7 years, he uses clean comedy and humor to make the best parties guaranteed. Magic, Music and dance are also part of his fun pact magic show. For children between 8-15 years, he offers an enriching but entertaining magical experience. 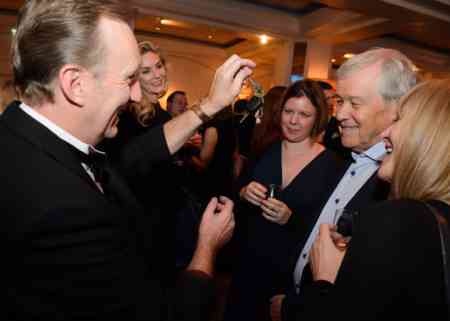 It usually includes close up magic and comedy that educate the party guests about magic. For guests between 16-103 years, Magic OZ performs a variety of services to include strolling magic, comedy cabaret shows and also arranges for full school stage shows. What’s Special about Magic OZ. He Makes Children Smile and performs the best shows guaranteed. 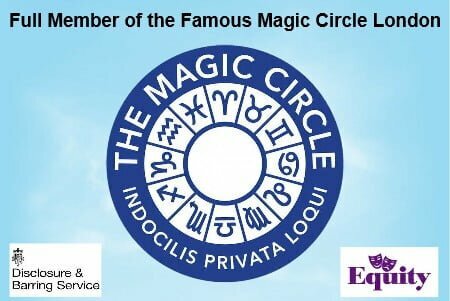 Magic Circle Magician Magic OZ is a full time Surrey Schools Shows magician in Surrey who loves his work and uses stunning magic for making the children and their parents be entertained and have the best in children’s entertainment. He has a deep understanding of child psychology and uses it for retaining interest of the children and adults alike. He believes that his magic should be entertaining and that’s what he does best. If you want to have a party that other moms will be talking about give Magic OZ a call TODAY. Schools Shows. 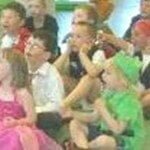 The Best School Children’s Entertainer Surrey Guaranteed. 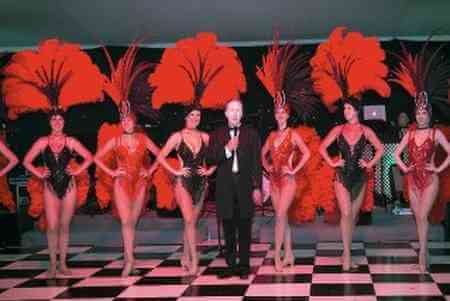 Hire Magic OZ and relax, while he takes charge of everything and give you the best party ever GUARANTEED.